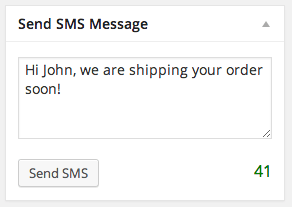 WooCommerce Twilio SMS Notifications Extension: Give your customers SMS updates when they place a new order or when a status of an existing order is updated. What’s even better than getting an email notification about order status updates? SMS notifications! Research shows that SMS messages have a 95% open rate– 3x higher than email messages. With WooCommerce Twilio SMS Notifications Extension, your customers don’t even have to log in to their email to get updates on their orders. 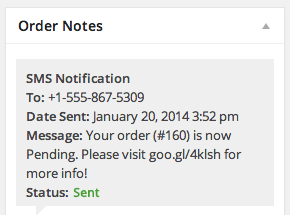 During checkout, your customers can opt-in to receive SMS updates. The WooCommerce Twilio SMS Notifications Plugin is powered by Twilio and requires a free Twilio account. Twilio supports over 40 countries. Outbound SMS messages start at just 1 cent in the United States. 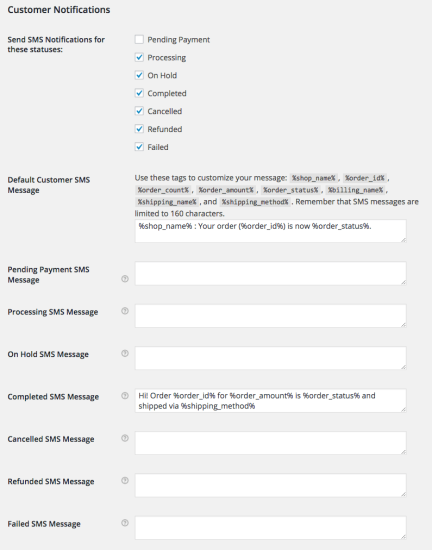 Sure, WooCommerce Twilio SMS Notifications Extension simplifies order status updates. However, it also offers great marketing opportunities. 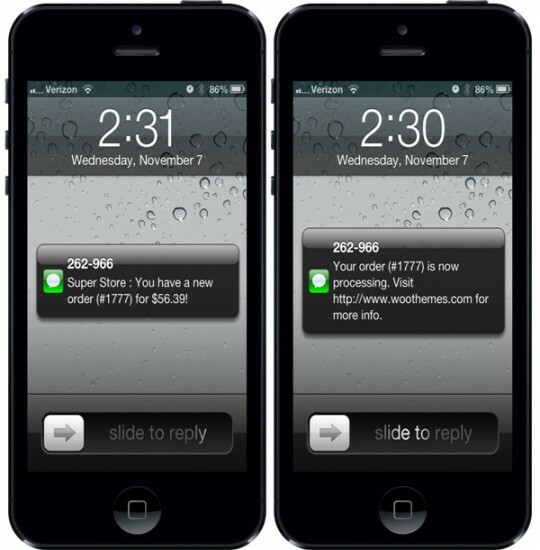 With ridiculously high open rates, SMS messages are a great way to promote offers. You can even include coupon codes! Combine order updates with a relevant promo!